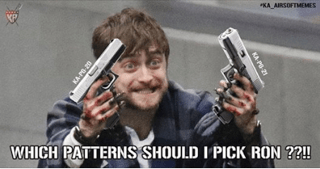 Which patterns should I pick? 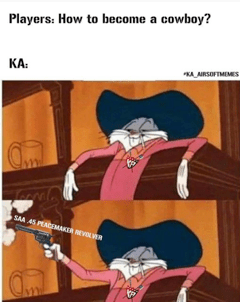 The KA new pistol models KA-PG-20 or KA-PG-21? Hmmmmmm……. 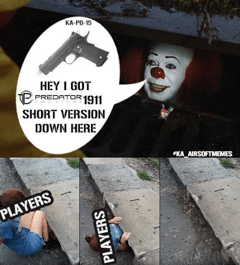 Hey guys, we have the short version Predator Tactical 1911: Predator Tactical Night Shrike .45 ACP Custom I here, don’t you wanna take a look? 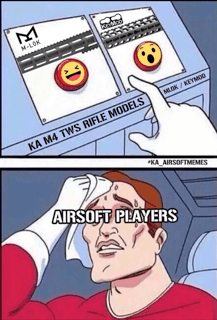 Mlok or KeyMod for your M4 TWS rifle? Leave the emoji to pick a side. The players in UK attention, want some good rifle with a good price from us? Now’s your chance. 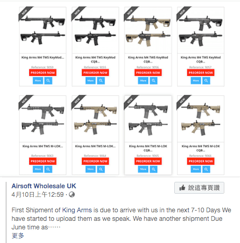 Airsoft Wholesale UK will have some of our rifle, remember to check them out!!! Our SAA .45 Peacemaker Revolver is eager for your touch, get yourself one now! King Arms introducing the PDW 9mm SBR at the IWA 2019. 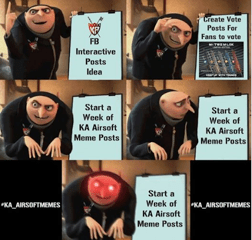 Guys, let’s start a new KA Airsoft Meme Week after the April Fools Day. Get ready for some funny memes. The holiday comes to an end, again. 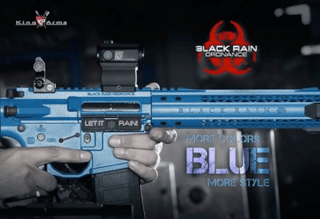 Want a gun that stylish & good for your CQB game? 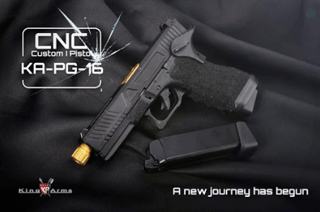 This new CNC Custom I pistol will lead you starting a new journey in games. 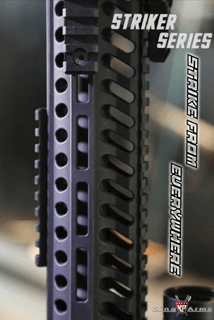 Look at the handguard pattern of our new M4 Striker Mlok version, how do you think its outlook?